How Can I Watch TV on My Computer? Today’s technological advancements has rendered the computer as more than just your average computing device. You can now also enjoy some of your favorite DVDs on your computer, watch recorded videos and watch live TV. There are several ways for you to watch your favorite TV shows on your computer. Depending on your country of location, you can even watch your favorite cable shows straight from your computer. As mentioned, there are several ways that you can do to be able to watch your favorite television shows directly from your computer. First, check the internet for subscriptions to live streaming of television shows in your country. It is important to note here that not all television shows may be available for live streaming. This service is often decided upon by the TV networks airing the shows. Next, you can check out websites that offer live streaming of TV shows from other countries, particularly from the United States as there are a lot of TV shows from the US that are popular all over the world. There are also services that are offered on a pay-per-view system. This lessens the burden of incurring high monthly bills especially if you do not intend to keep your eyes glued on the computer watching TV shows. You can also check with your internet and cable service provider if they offer live streaming of some of your TV shows. This service is usually bundled with your internet or cable service. 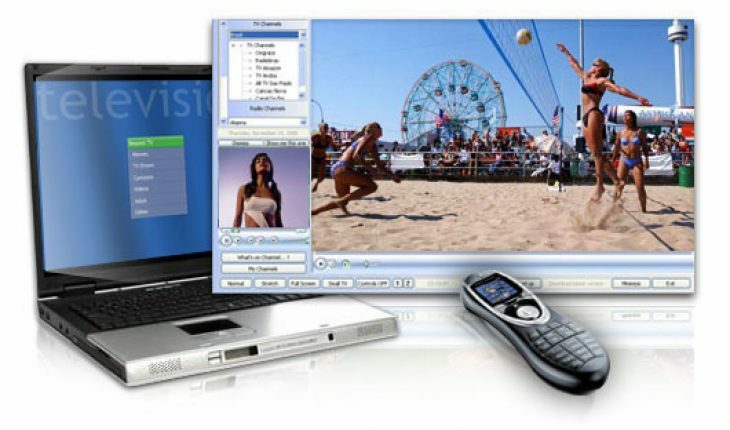 During your search on the internet for live TV streams, you may come across a few websites that offer certain software applications that you can download and which claim to provide you with free live TV streaming. Before you get all excited, there are legal concerns that you have to watch out for. If the shows are not provided on the internet by the networks that handle them or by their affiliates, then you may be illegally downloading and watching these shows. Second of all, beware of what you download on your computer. 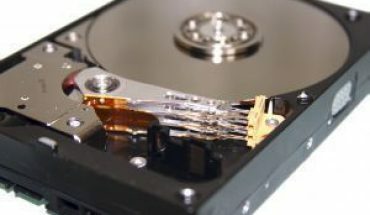 If these are from illegal websites, there’s a very big chance that you will be opening your computer to hackers or viruses that can damage your computer at the very least and at most, crash your system altogether. You may also be exposing your IP address to fraudulent activities on the internet. Not every free thing on the internet is good so always check your sources before committing your online identity to anyone. 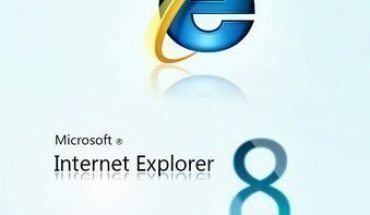 What Should I Do to Reinstall Internet Explorer?